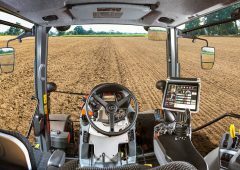 Home » Machinery » Major tractor row between John Deere and Mahindra; but over what? 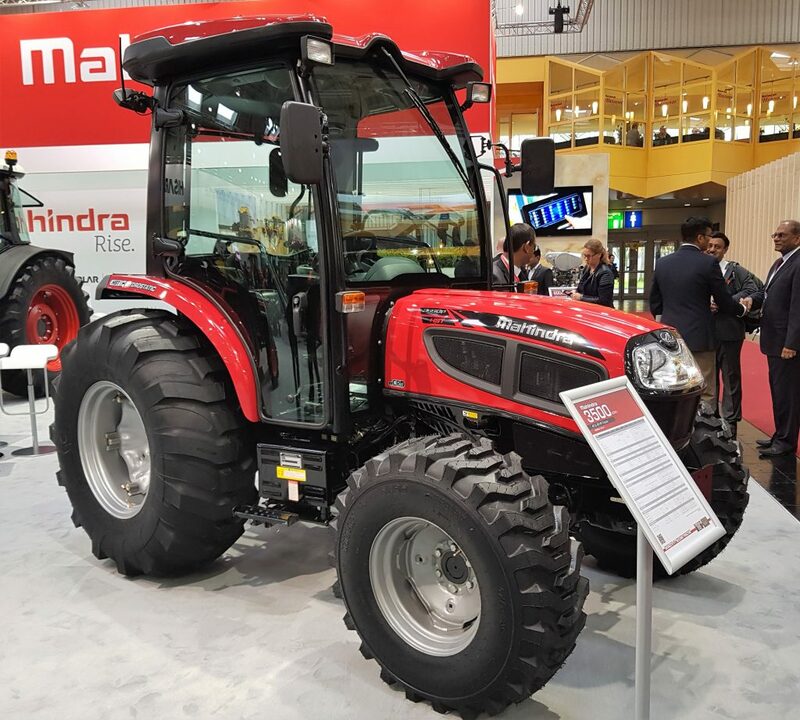 Major tractor row between John Deere and Mahindra; but over what? 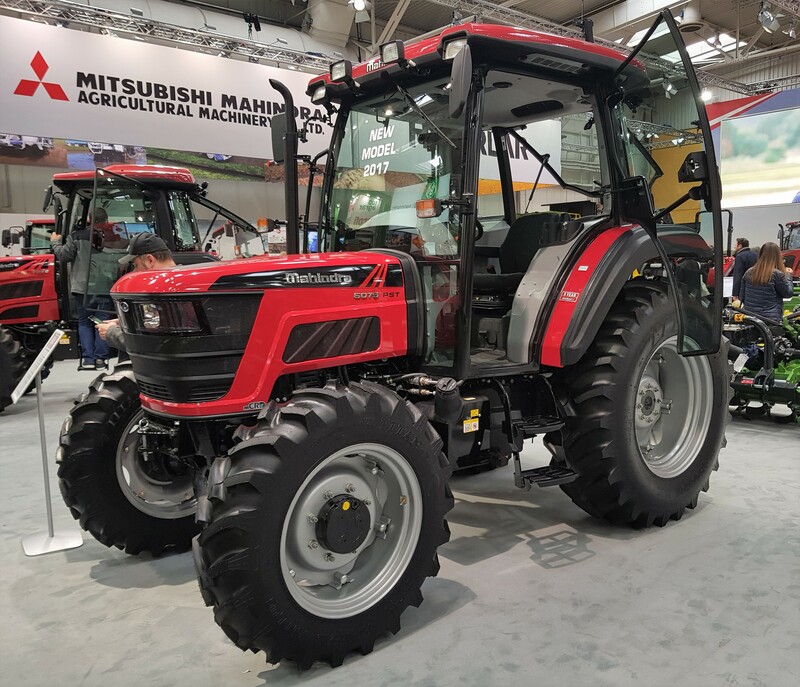 Following a complaint by John Deere, it has been recommended that Mahindra modify its ‘#1 Selling Tractor’ and ‘Over [2.1] million Mahindra tractors sold worldwide to date’ claims. 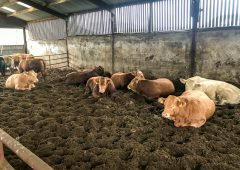 The recommendation was made by the (US-based) National Advertising Review Board (NARB). The NARB also recommended that Mahindra (the Indian-headquartered manufacturer) discontinue its best warranty and superior oil protection claims. 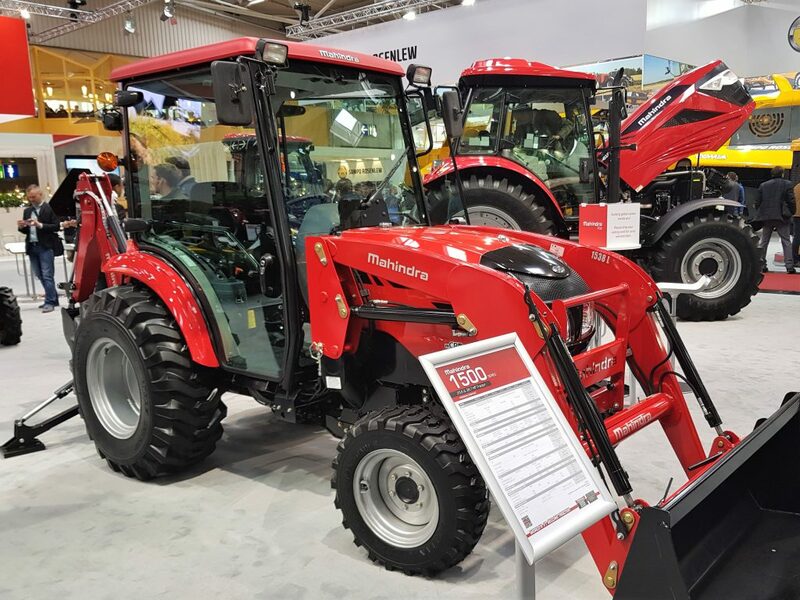 Deere & Co (the parent company that encompasses the John Deere brand) had originally made the complaint (about Mahindra) to the National Advertising Division (NAD) last year. 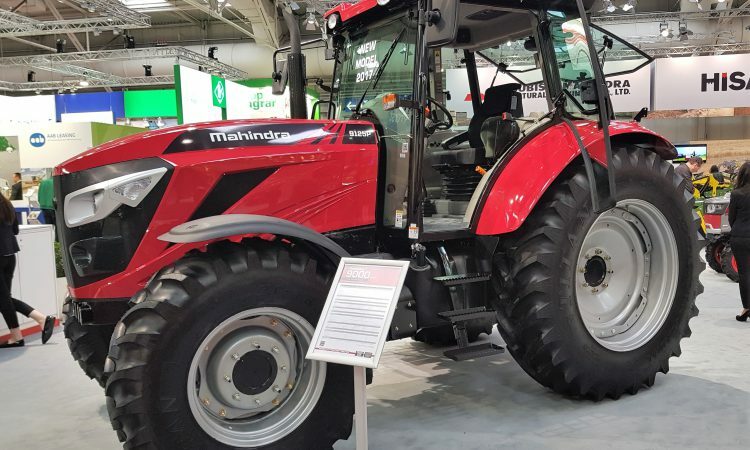 In its decision, the NAD determined that Mahindra had a “reasonable basis” for its world ‘#1 Selling’ claims but recommended that the advertiser modify its claims to clearly and conspicuously disclose that ‘Mahindra’ tractors include both Mahindra-branded and Swaraj-branded tractors and that it has “excluded certain vehicles” from the definition of ‘tractor’. 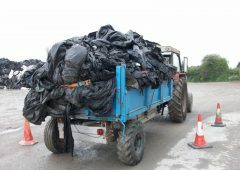 The NAD also recommended that Mahindra discontinue its claim that it provided the industry’s “best” warranty. The NAD noted that its recommendation did not preclude the advertiser from making truthful claims regarding any specific attribute in which Mahindra’s warranty is superior to its competitors, including the length of the warranty. 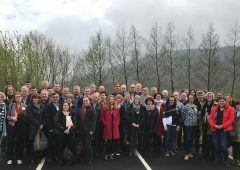 Lastly, the NAD recommended that the advertiser discontinue the ‘Superior Protection With Our Branded Oil’ claim, based on a “lack of supporting evidence”. Mahindra then appealed the NAD’s recommendations to the NARB. 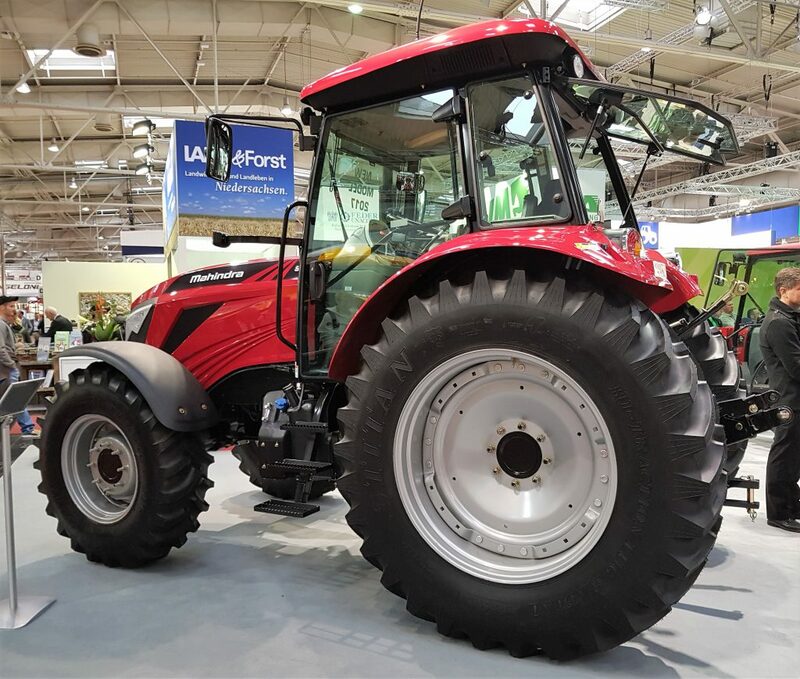 The NARB agreed with the NAD’s finding that Mahindra’s unqualified ‘#1 Selling Tractor’ claim reasonably conveys that sales of Mahindra-branded vehicles exceed competitor sales for all types of tractors, including non-farm vehicles. 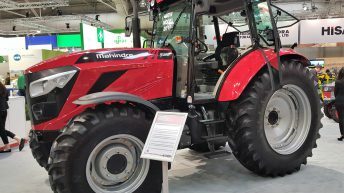 In fact, says the NARB, the claim was based on sales of farm tractors sold under the Mahindra-brand as well as several other Mahindra-division brands. 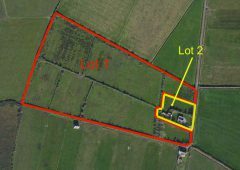 The NARB recommended that the ‘#1 Selling Tractor’ claim be modified to clearly refer to farm tractors in the main claim. 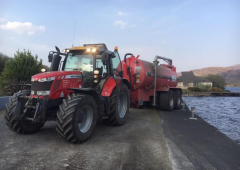 The NARB also recommended that the claim be qualified by a “clear and conspicuous disclosure” making it clear that the claim relates to all tractor brands manufactured by Mahindra, and also include the time period during which the claim is based. 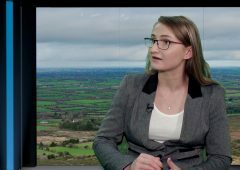 The NARB further recommended that the ‘Over [2.1] million Mahindra tractors sold worldwide to date’ claim be modified to include a “clear and conspicuous disclosure” as to the time period underlying this claim. 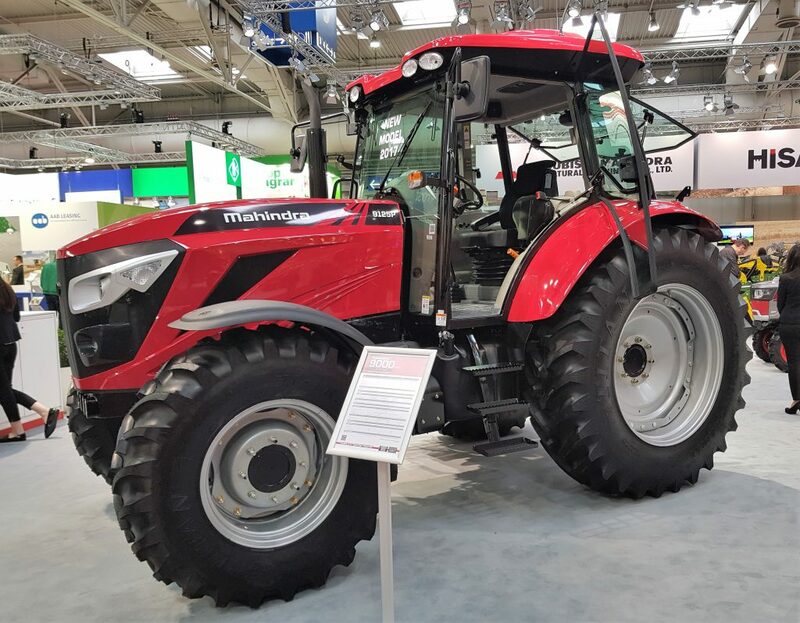 Meanwhile, Mahindra argued that its ‘best warranty’ claims were “puffery” and “even if they were not, they were supported because it has the longest powertrain warranty compared to other tractor manufacturers”. The NARB agreed with the NAD in finding these were objectively provable claims requiring substantiation. 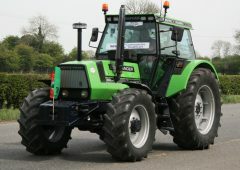 In addition, both the NAD and NARB agreed that challenged claims were not supported, based in part on the fact that Mahindra’s warranty did not provide extended powertrain protection for tractors used in institutional farming or used by small businesses engaged in demolition, paving, bulldozing and other identified uses. Therefore, the panel recommended that Mahindra discontinue its ‘best warranty’ claims. 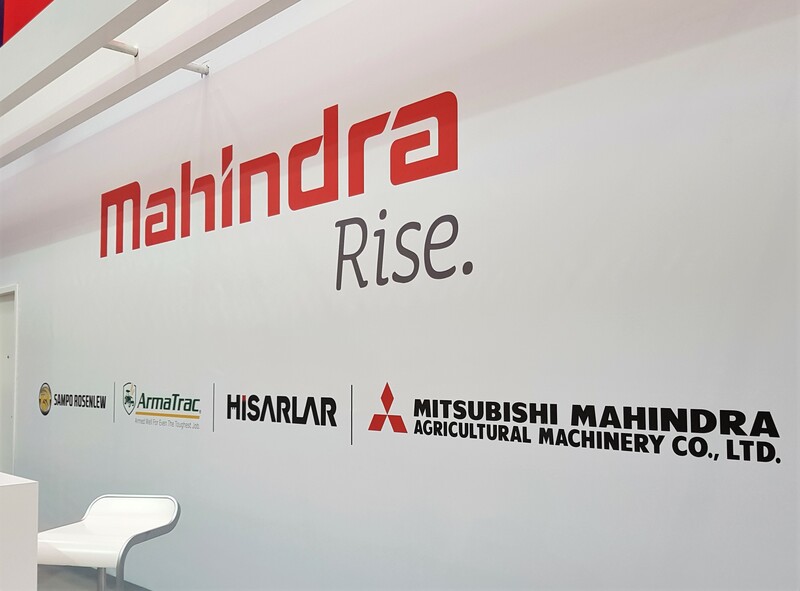 The NARB noted that Mahindra is “free to make truthful claims identifying aspects of its warranty that are superior to those of its competitors”. Mahindra, in its advertiser’s statement, agreed to comply with the NARB’s recommendations. 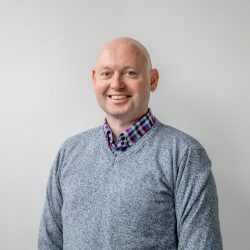 Meanwhile, the NAD noted that “a recommendation by it to modify or discontinue a claim is not a finding of wrongdoing and an advertiser’s voluntary discontinuance or modification of claims should not be construed as an admission of impropriety”.